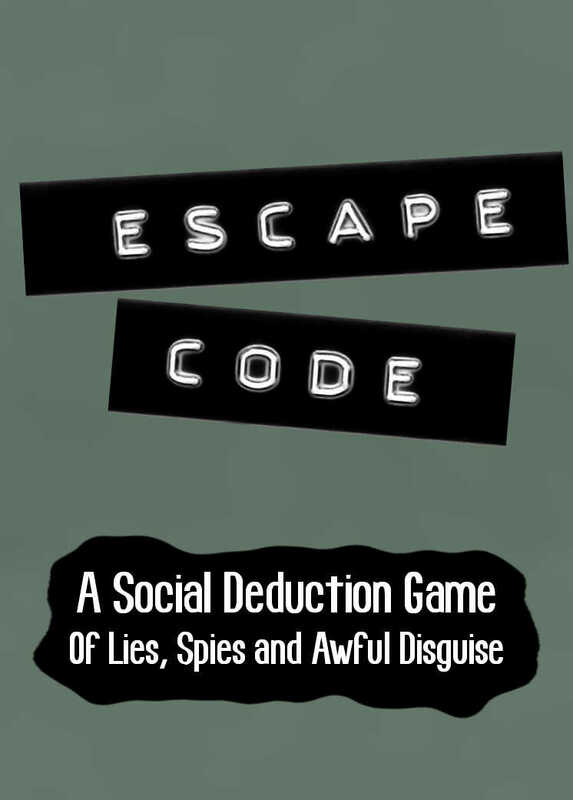 Want to Buy Escape Code? For international customers, you may prefer to buy print-on-demand via DriveThruCards (the same printer we use for our local stock). You can buy Escape Code at DriveThruCards as a professionally printed card deck. Already bought Escape Code? Download the latest revision of the Escape Code rulebook. You can also follow us to receive notifications of rules updates!